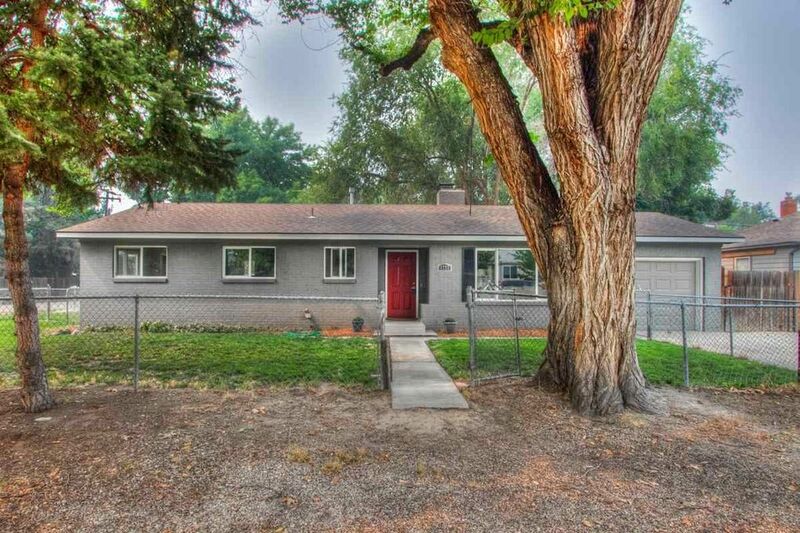 Awesome remodeled SE Boise home. NEW: Paint in & out; A/C; waterproof lam wood flooring; Carpet; Stainless Steel Dishwasher, Cooktop & Hood; Granite counters; most Plumbing & Light fixtures; Gas fireplace; Garage door & opener; Paver patio. Vinyl windows are newer too! Both bathrooms are new incl beautiful tile & vanities. All of this in a location convenient to downtown, freeway, schools, Bown Crossing & Greenbelt! Enjoy the private patio & large grassy side yard too. Room for small RV/boat w/gate! !